NIAGARA-ON-THE-LAKE, ON – The Exchange Brewery has announced that the latest in a rotating series of sour beers is now available at the LCBO. 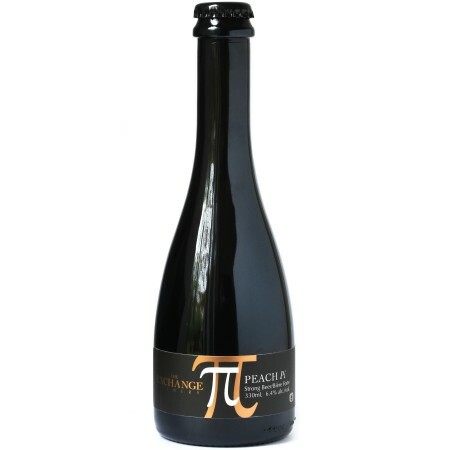 Peach Pi now available in 330 ml bottles at select LCBO stores in Ontario. It will rotate out of the listing and be replaced Flanders Red in early 2019.